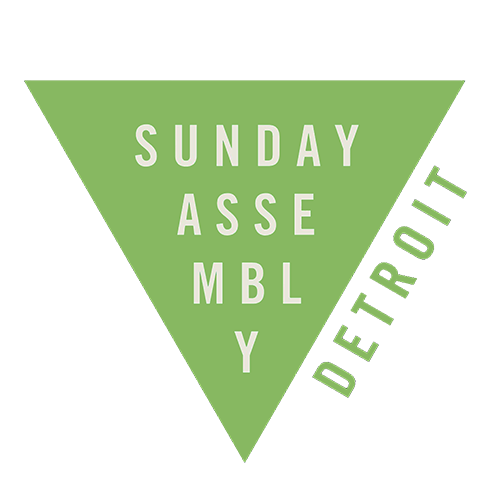 Sunday Assembly Detroit is a secular congregation that celebrates life. We meet regularly to hear great talks, sing pop songs, engage in service projects, and celebrate this one life we know we have. Why do we exist? Life is short, it is brilliant, it is sometimes tough, we build communities that help everyone live life as fully as possible.